Structured cabling is the core to all data networks. This must be maintained in order to reduce the downtime to your company or office to allow the best productivity and communication. Our trained engineers combined with test equipment can fault find and repair, if necessary, any problems that may arise. This could simply be down to a loose data socket so prompt action and call out is the best way forward. At Wrights Solutions we can install wireless data points around your home or office in order to always have full reception coverage. We can install microwave links to link your remote warehouses wirelessly (this solves the problem of cabling). 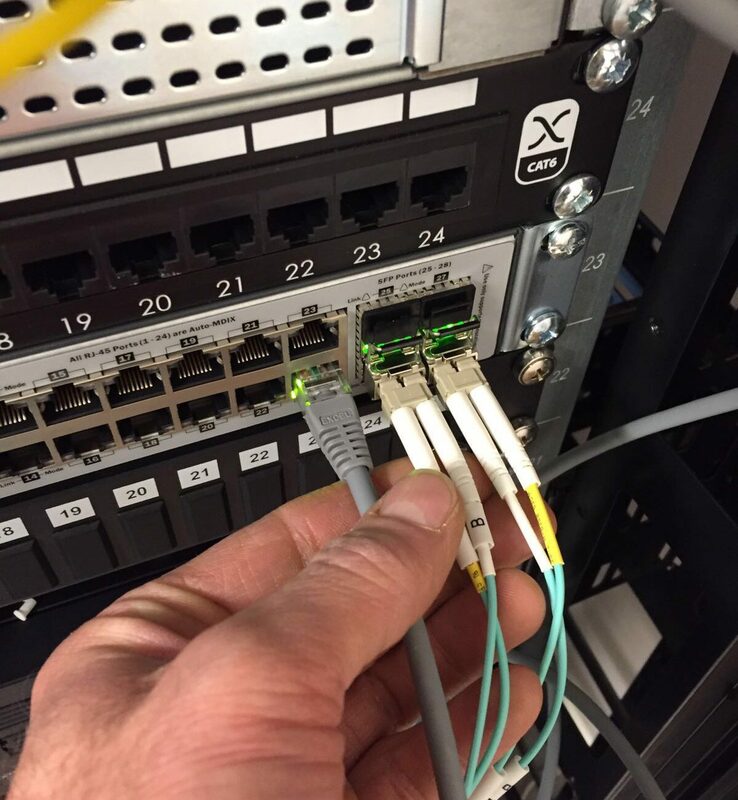 We can upgrade (new cabling, upgrade to faster cabling-cat 6, etc), fault find, repair, service, relocate server rooms. Our range of outdoor radio systems are ideal for linking remote sites or for CCTV solutions. All services can be tailored to individual needs from small homes to large office buildings. Get in touch to discuss your requirements or for advice today! For friendly advice or to book a professional service or quote don't hesitate to get in touch...Thank you for checking out our site. We look forward to speaking to you soon.